Abstract Photos for Sale - Dapixara. 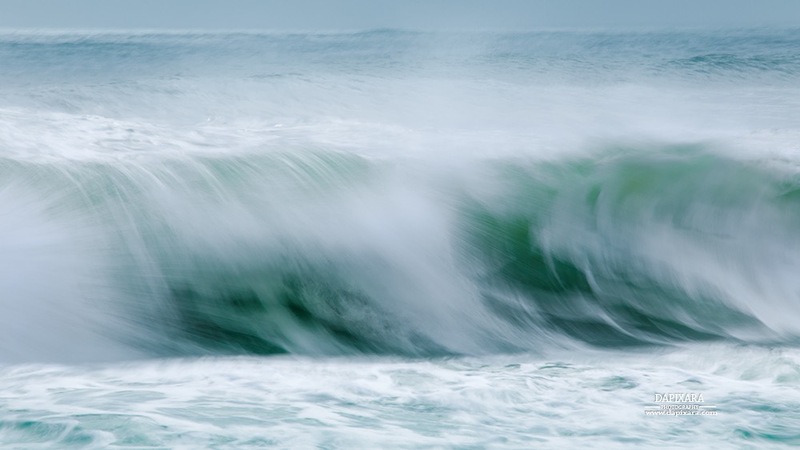 Select from a range of most-liked abstract photos with custom framing, canvas & more. 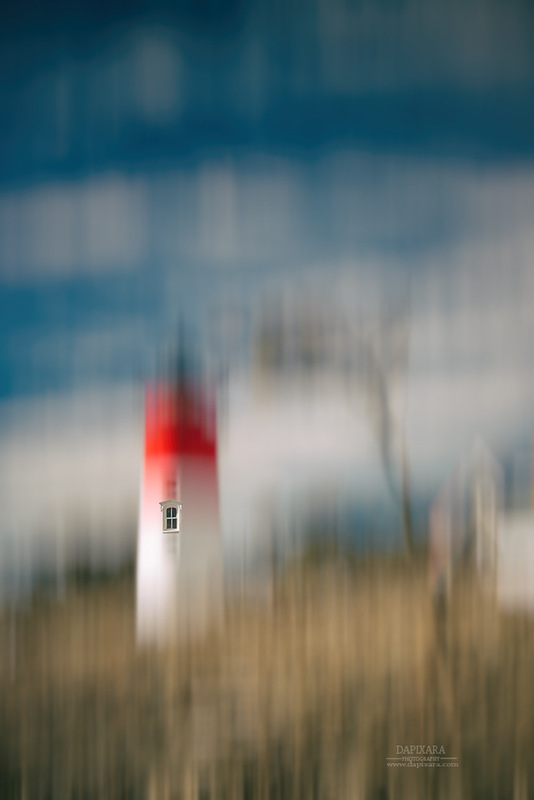 “Nauset Lighthouse Window Abstract”. Cape Cod Photograph of Nauset Lighthouse. Order this extra large photo as matted, framed print, canvas print. 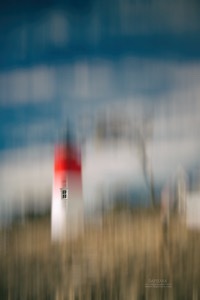 tags: nauset lighthouse abstract; cape cod photograph; large wall art; lighthouse print; teal blue; coastal; beach decor; nautical artwork; lighthouse window. A gray day at the Coast Guard beach in Cape Cod abstract photo art for sale. 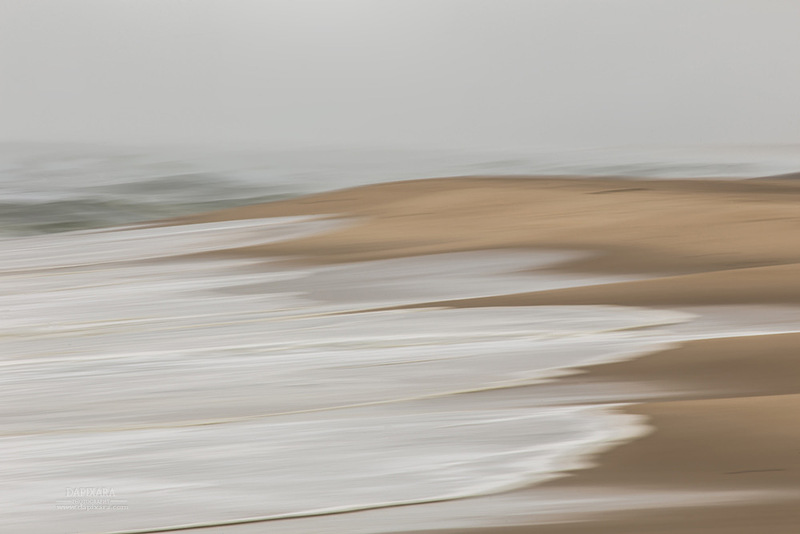 tags: gray day; abstract; framed art; cape cod photography; beach; waves; beach scene prints; seascapes; artistic photography; sand; nautical; contemporary; abstract photography; abstract artwork; wall art; cape cod beach,: large artwork, canvas print, beach prints for sale. 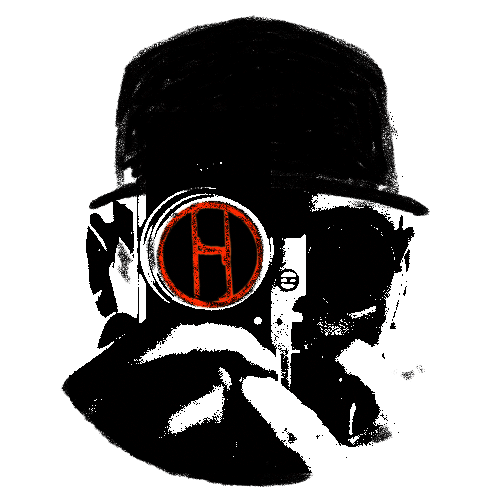 Print for sale “The Herring Run”. © Dapixara. 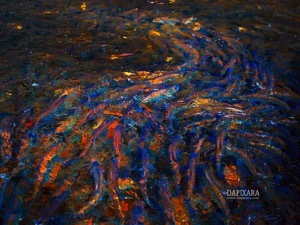 keywords: abstract, photography, fish, fishes, colors, red, blue, underwater, photo art, water abstract, wildlife, abstract photography, abstract art for sale. Wall Art for sale © Dapixara.